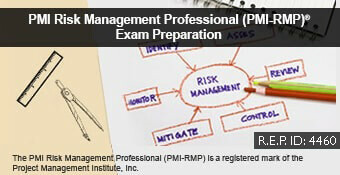 Aligned to the Project Management Institute (PMI)® outline for the PMI-ACP® Certification Exam. 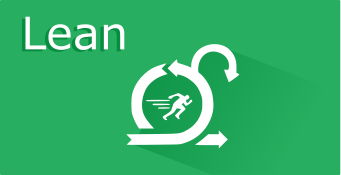 Agile is a topic of rapidly growing importance in project management. The PMI-ACP®, the fastest growing PMI certification, identifies an individuals proficiency in using agile practices in their projects, while validating the improved professional adaptability through agile tools and techniques. This Online Training Course on PMI Agile Certified Practitioner (PMI-ACP)® Certification is based on the latest syllabus and is delivered by a renowned Agile expert and trainer with 15+ years of experience in Portfolio, Program and Project Management. PMI-ACP and the PMI Registered Education Provider logo are the registered marks of the Project Management Institute, Inc.
PMI-ACP® Exam Prep course by ApnaCourse.com provides complete coverage of the PMI-ACP® exam objectives. The PMI-ACP training will empower you to become an accomplished agile professional with knowledge of a broad range of agile methodologies, including Scrum, Kanban, Lean, extreme programming and test-driven development. ACP is PMI’s fastest-growing certification and is a recognized way for a project manager to validate experience and professional adaptability. Today’s employers care about the PMI credential, making it a great choice for career progress. PMI Agile Certified Practitioner (PMI-ACP) lawfully identifies your knowledge of agile principles and your skill with agile techniques. It will make you stand apart in your organization. Organizations that are highly alert and receptive to market subtleties complete more projects successfully by employing certified PMI-ACPs. Our PMI® Agile Certified Professional training program is aligned to the 2015 PMI® strategies and is planned to help you pass your PMI-ACP® exam in the first attempt. 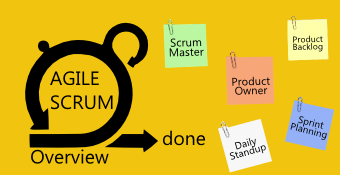 The course covers agile methodologies, tools and techniques extensively and provides real-life scenarios plugged in throughout the course. PMI-ACP certification is the most pursued in the agile world. It helps you accomplish a fit-gap analysis and use practices from different agile procedures for corrective action, where required. The training offered by ApnaCourse includes the content which is aligned with PMI. In addition, we complete the training by explaining about the potentials of using various Agile tools while applying Agile methodology. Various case studies and exercises are implemented to enable members to learn about the different procedures, approaches, Agile testing practices etc. Numerous research bodies such as Gartner, Forrester, Kennedy etc., predict that Agile methodology will be the next interruption. 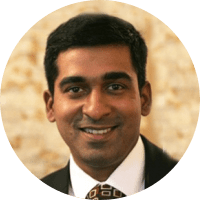 It is factual that we progressively associate the word, Agile, to IT industry because of the latest tendencies in technological development like social media, Cloud, Analytics, Mobility and many more. However, it is not applicable to any industry which grows at a snail stride. Agile has its origin deep in industries such as construction, product development, electrical, etc. The course also introduces the application process for the certification exam including tips, tools, strategies and tricks. It was awesome learning experience with all guided lectures about the new changes in PMI-ACP. Effective and well structured course. faculty has made the subject very interesting. practice tests are useful. Excellent course for new beginners.. well explained by faculties..thanks to apnacourse..!! Good one..i found the course interesting b'coz of the video lectures. Explained well. good course. faculty has lot of knowledge in the subject. well explained. best website for online courses!! Excellent idea. This course is very useful and easy to understand also. The add-on Question bank is very useful for exam..